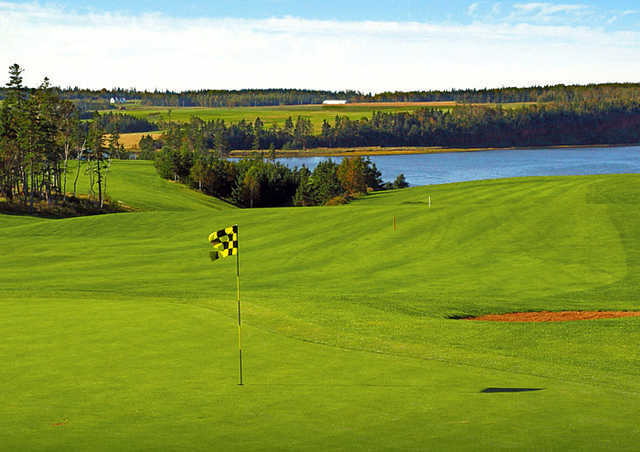 Pure golf heaven. Whether you're a beginner, a regular player, or dreaming of turning professional, you'll find just the right course, and fees lower than you might expect. 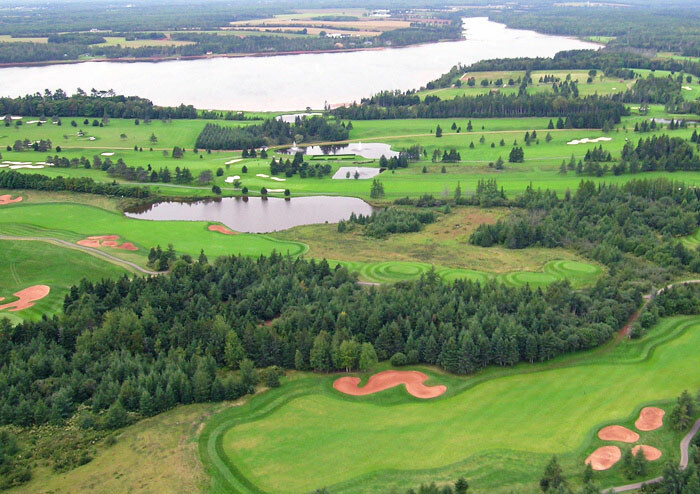 You’ll find river-golf, links-golf and rolling woodland courses – all to be reached in very short distances from Abby Villas, making Prince Edward Island a golfer’s paradise.